Over this past weekend, President Donald Trump delivered to Congressional Democrats a comprehensive package offer that included a path forward to ending the partial shutdown and fully reopening government. The President outlined that package deal Saturday afternoon to the American public in a national address, but before he ever uttered a single word - Speaker of the US House Nancy Pelosi had taken to social media to reject Trump’s offer to compromise. As a result, it seems there is no end in sight to the shutdown which includes the US Department of Agriculture. And, as it continues, the shutdown is starting to have a real impact on agricultural producers. 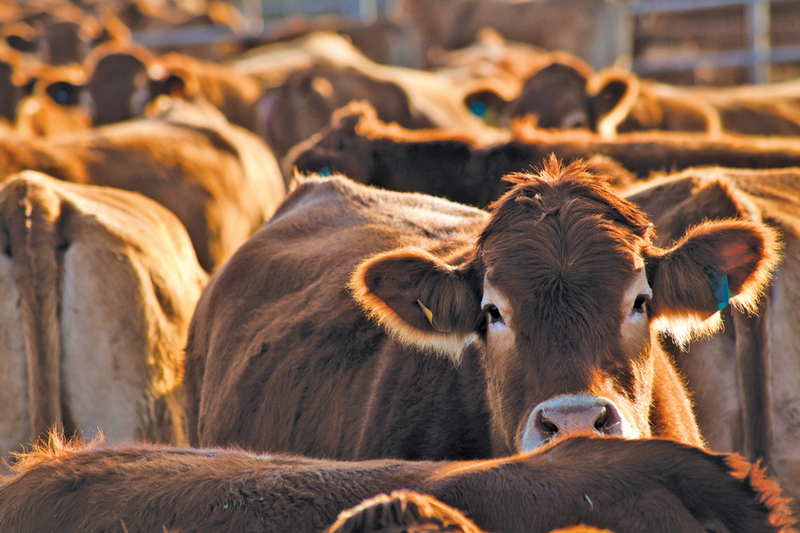 According to Oklahoma State University Extension Livestock Market Economist Dr. Derrell Peel, the most concerning thing for cattle producers, is the data not being collected and distributed. Listen to Peel offer his analysis of the current market situation, the impact the government shutdown is having on them and his advice for producers affected by all of this, with Radio Oklahoma Ag Network Farm Director Ron Hays, on today’s Beef Buzz.